If you live in Orange CT chances are you own a car. 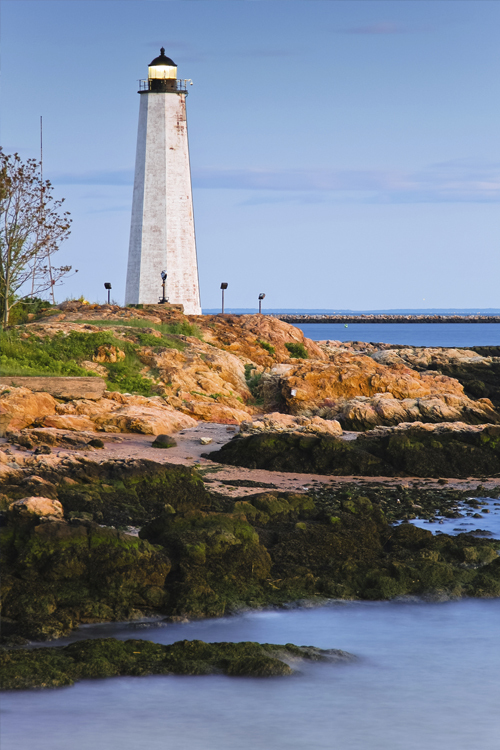 Located on the scenic Connecticut shoreline with easy access to I-95 and the Wilbur Cross Parkway, Orange is a busy town when it comes to traffic and if you want to drive in this area with peace of mind it pays to have affordable car insurance. Just west of New Haven, Orange gets a lot of commuter traffic and in the early morning and late afternoon you can expect hurried drivers swerving, changing lanes without signaling and speeding. Regardless of how safe a driver you are you can't predict how others will drive and the only way to protect yourself is with car insurance that covers your driving needs. Petruzelo has years of experience helping Connecticut drivers find the coverage they need at a price they can afford. While state law requires a minimum amount of coverage this amount isn't always enough to pay for repairs and medical bills, especially if you are the driver found to be at fault for an accident. When choosing between paying a little now or a lot later it makes sense to review all your options when it comes to car insurance so you get the policy that is right for you. With a local agent at Petruzelo you get someone familiar with Orange and the unique driving conditions in the area so you can make better decisions when it comes to selecting the coverage options that will meet your needs and budget. Because of where Orange is located there are other risks to a car besides accidents. Theft and vandalism also need to be taken under consideration and though Orange is a nice town is does have its fair share of crime and you don't want to wake up one morning to find your car vandalizes or stolen and not have a policy that covers you. Before you make a decision on car insurance for a vehicle in Orange, CT contact an agent at Petruzelo Insurance and go over all your options so you can make an informed decision that will give you the coverage you need.